State laws and regulations significantly affect the practice of massage therapy. An essential key to success is understanding the law surrounding one’s profession. State laws and regulations significantly affect the practice of massage therapy. An essential key to success is understanding the law surrounding one’s profession. The major purpose of regulation is to protect consumers in a state or jurisdiction from unqualified or unscrupulous practitioners. As the field of massage therapy has evolved, so has the need to protect the public. 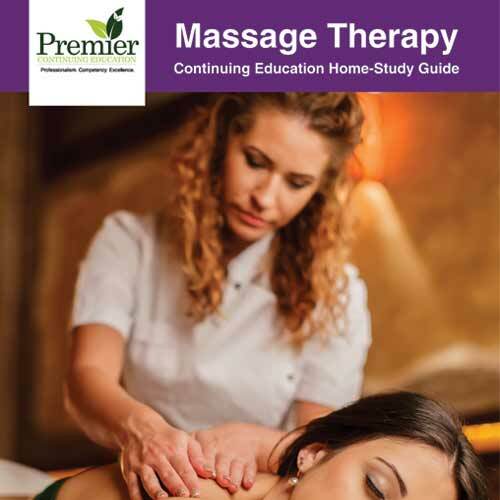 Massage therapy has a significant impact on a person’s health and well-being, therefore the public should expect that a massage therapist has the qualifications needed to practice effectively and safely.